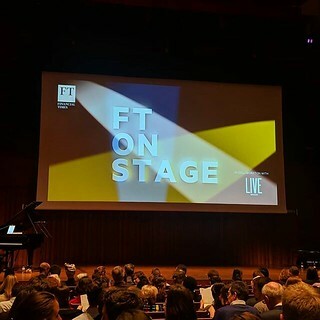 Interesting evening watching @FT live. I don't think I've ever considered GBP v USD charts in terms of the tune to Carmen's Habanera. Investigations told aloud does make nice storytelling though. (I might still be radio biased - I like an audio story).